Don't miss this opportunity to see one of the America's most magnificent National Park, located 215 miles southeast of San Francisco. Travel by buses through the San Joaquin Valley. Around 12:30pm, the bus will enter Yosemite National Park, at which point we will embark on a three-hour sightseeing tour. 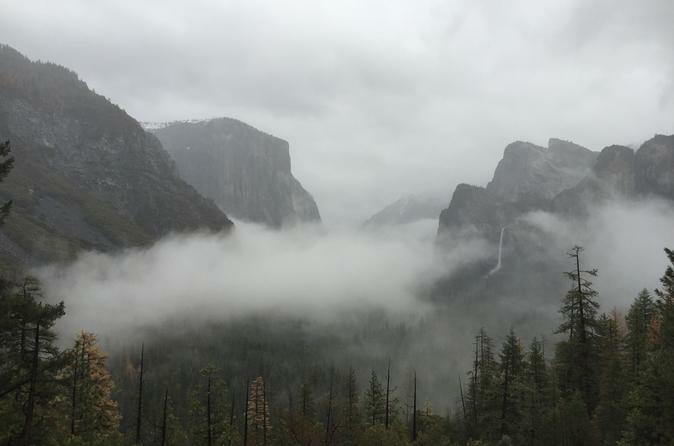 You will visit several attractions, such as Tunnel View, Bridal Veil Falls, El Capitan, Merced River, Yosemite Falls, Half dome, and more. Spend the day exploring San Francisco on this small-group full-day, guided sightseeing tour from the South Bay. 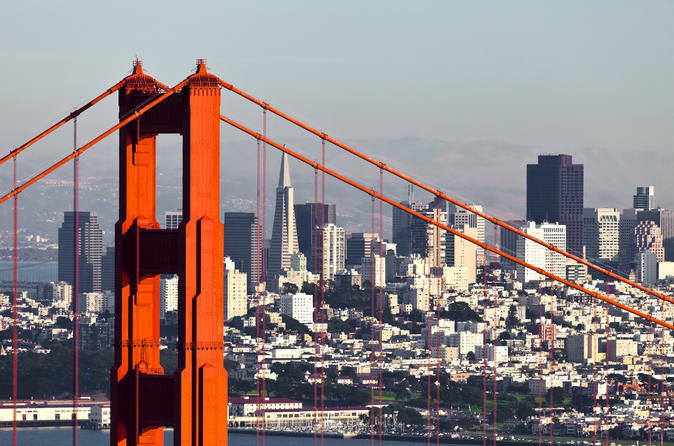 Leave Cupertino, Fremont or San Jose for the day and roll over San Francisco's famed hills as live commentary regales you with the city's rich and intriguing history. Cruise through bustling Chinatown and shopping-frenzied Union Square. Marvel at the crooked Lombard Street and verdant Golden Gate Park. And don't forget your camera. You'll want it at Twin Peaks for the memorable views of the city's skyline. Your tour begins in with a morning departure to Monterey Bay. 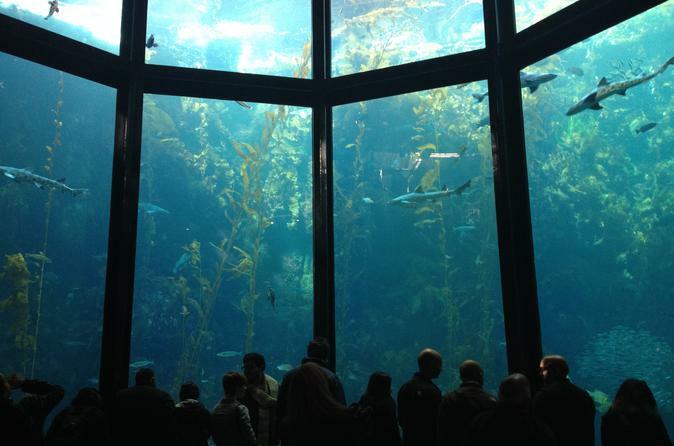 The first stop will be at the famous Monterey Bay Aquarium. Later you will explore the historical value of the old Fisherman's Wharf, and Pier nearby which features Cannery Row factory. Along the 17-mile California coast you will travel on, you will enjoy the view of the bay, and get to see the spectacular Pebble Beach Resorts. Later visit the artsy town of Carmel. This 4-day trip will have you dine at a Michelin Star restaurant for brunch, visit Napa wine country to enjoy all kinds of mellow wine (not included), visit Lake Tahoe to take in its natural beauty, see Reno and its casinos/nightlife, and tour one of the largest most expensive villas in the world: the Hearst Castle Estate, and travel to Yosemite National Park. Every location is filled with leisurely and romantic time. 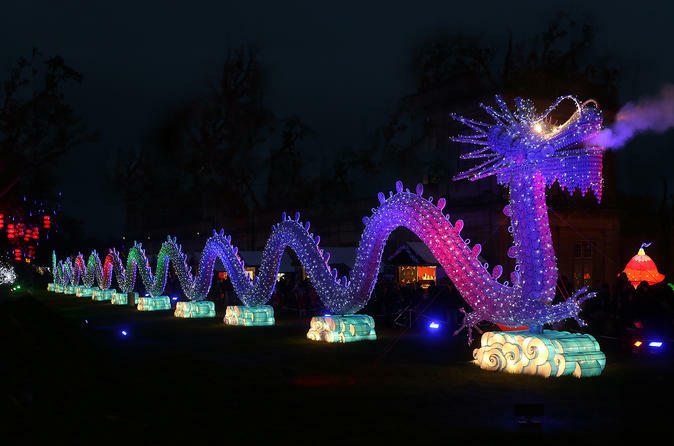 Lumination is a spectacular festival of light celebrating over 2000 years of Chinese culture and tradition. For the first time ever on the west coast, visitors can view colossal reproductions of historic landmarks like the Great Wall, Temple of Heaven, and Terra Cotta Warriors—as well as playful pandas, the mythical Qilin, and a giant dragon built from porcelain plates and bowls. These intricate light sculptures are fascinating by day and absolutely breathtaking at night. See San Francisco from a bird's eye view on this 50-minute flight tour where you fly the plane. 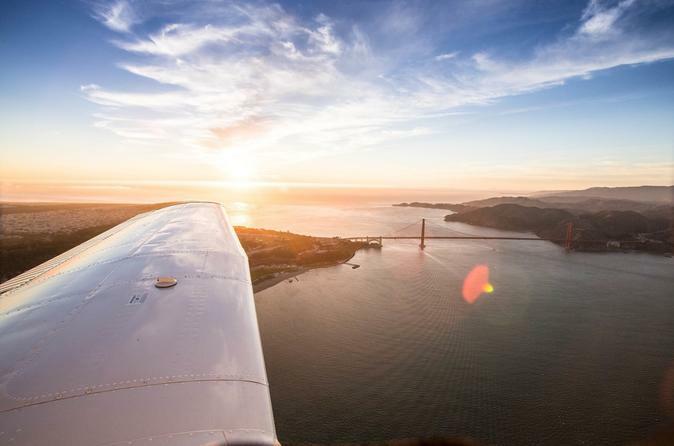 Soar over the Golden Gate from 1,500 ft. in the air and cruise past Alcatraz in a two-seater Cessna or four-seater Piper single-engine airplane. Enjoy breathtaking views of the Pacific Ocean with an professional, trained pilot ready to assist you as you experience the Bay Area as never before. Includes 1 passenger. Join us on a small-group private wine tasting trip, and discover the spectacular Italian wineries of Santa Clara Wineries. Take a step back from the traditional weekend experience & join us on an expedition that only we can provide. Discover boutique wineries and cellars on board our 6-hour tour. 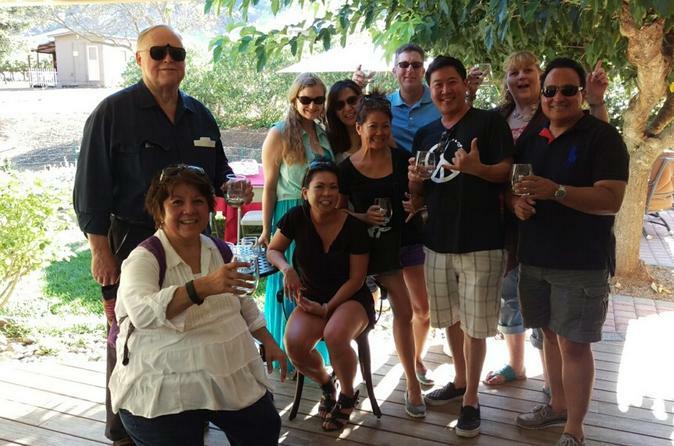 Our guides will provide you with informative commentary on the history of the spectacular Napa & Sonoma Valley. 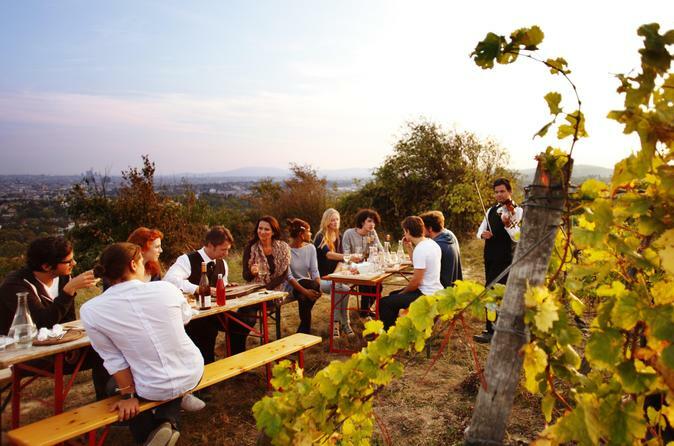 Half way the tour, we take a stop at some of the most beautiful outdoor picnic areas to enjoy lunch over the valley. 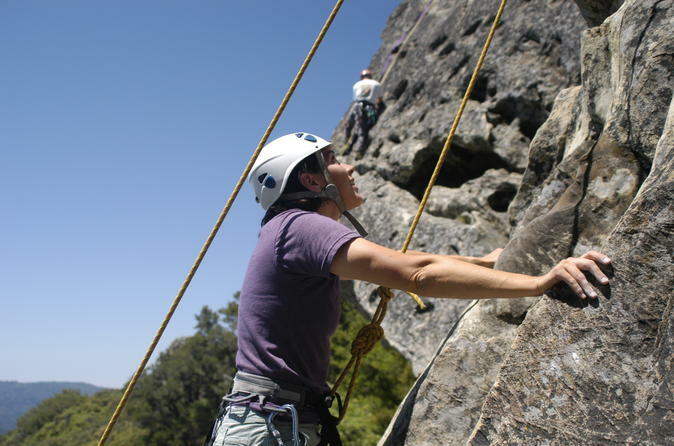 Discover what outdoor rock climbing is all about in this 4-hour clinic designed for the beginning rock climber. No climbing experience is necessary. 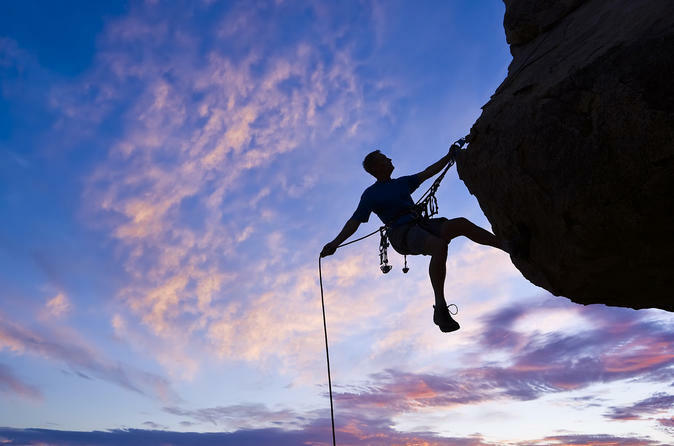 In our level 1 class, getting you up your first few rock climbs is the goal. Additionally, we’ll share the sense of adventure that drives our guides’ passion for the sport, and provide you with the most enjoyable first day of climbing possible. We’ll begin with a short introduction to climbing gear and safety that includes teaching basic commands and climber tie-in knots. Then we’ll spend the remainder of our time climbing! 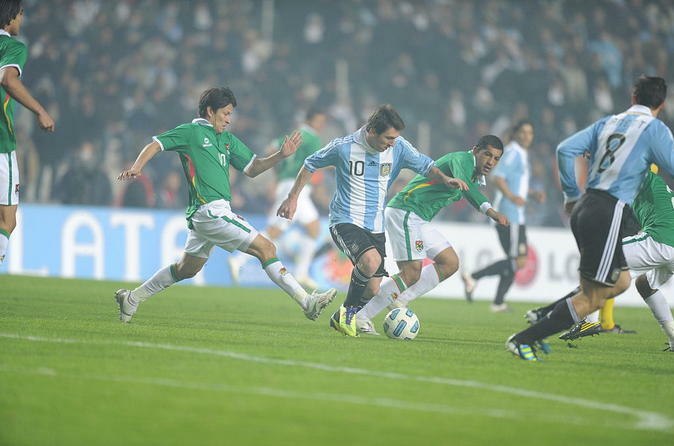 Come watch Messi, Neymar, James, Chicharito, Bradley and other world stars at the once-in-a-lifetime Copa America Centenario from June 3-26. The World’s Best are Coming to the U.S.! 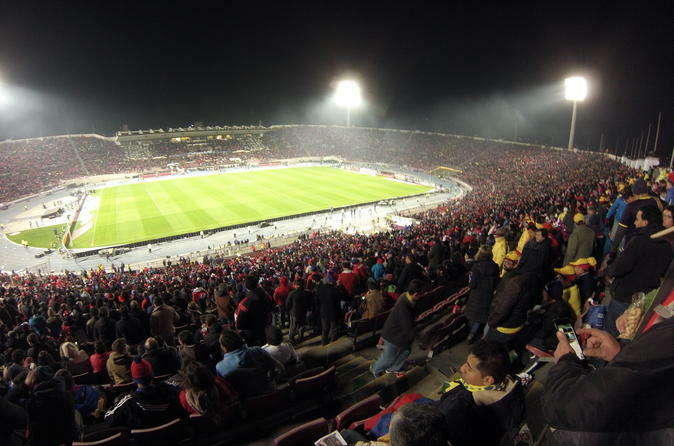 It's Copa America - Centenario's 100th Year Anniversary. 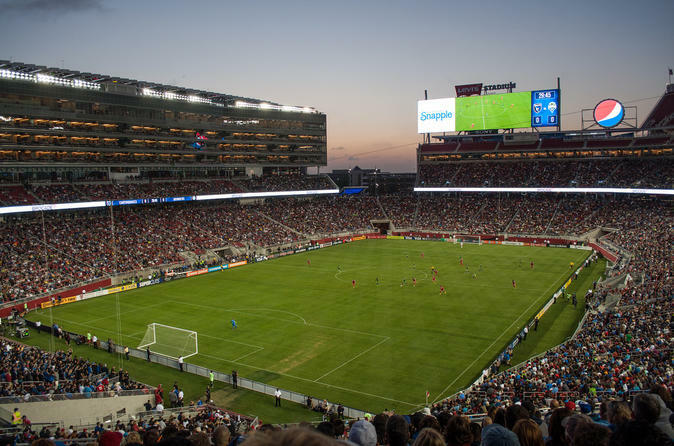 Come watch Uruguay vs Jamaica at Levis Stadium! You will see world stars at this once-in-a-lifetime match. The World’s Best are Coming to the U.S.! 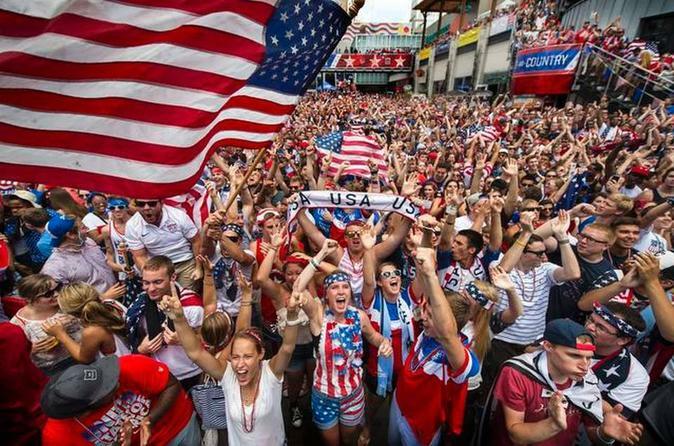 Attend the quarterfinal match where you will see the winner of Group C playing the second team of Group D.
Join us to see the large freshwater lake in the Sierra Nevada of the United States. 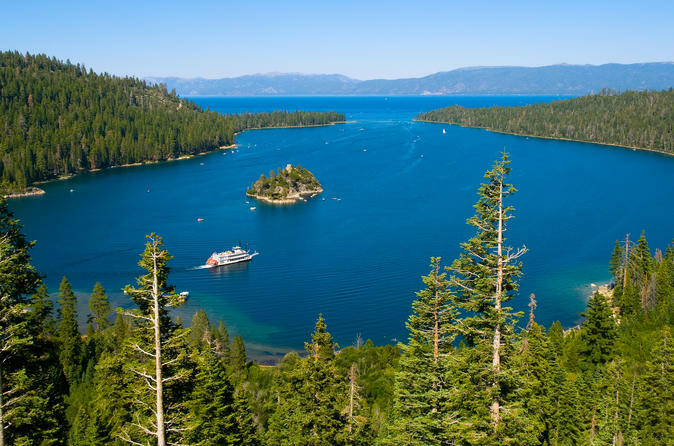 Come and see why Lake Tahoe is one of the major tourist attractions in both Nevada and California. This 3-day trip will take you to a Michelin Star restaurant for brunch. After that, visit Napa wine country full of beautiful wineries, of which you can enjoy all kinds of mellow wine (not included). 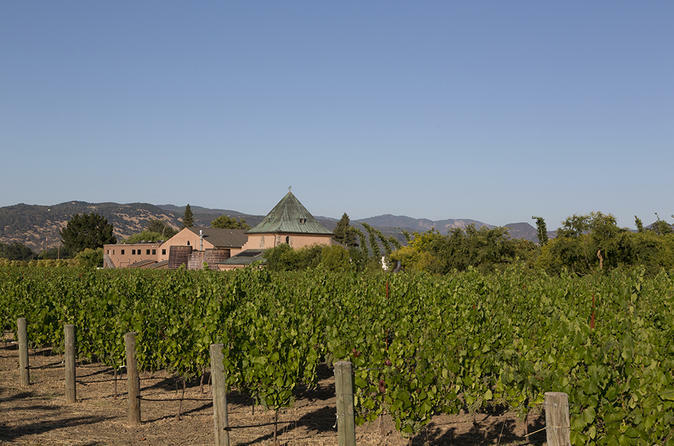 Napa winery's pastoral beauty and plenty of bodegas demand that you slow down and savor the flavors and classic looks of the architecture, matched with antique furniture. Every corner is filled with leisurely romantic time. Don't miss this opportunity to see one of America's most magnificent National Parks, located 215mi southeast of San Francisco. 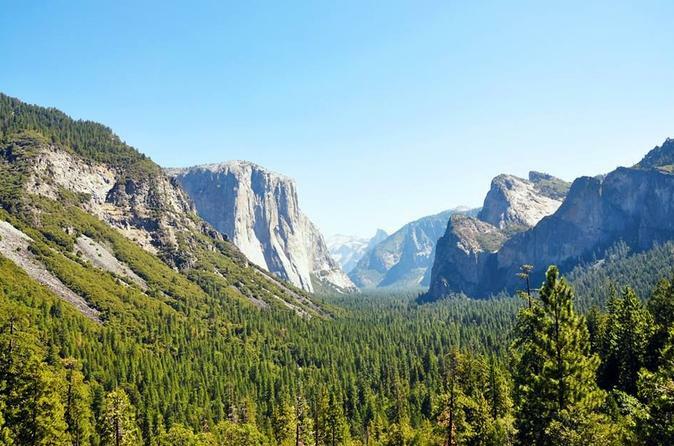 Travel by direct motor coach through the San Joaquin Valley to Yosemite National Park to take a three-hour valley sights tour. If you’ve taken our first class or are already familiar with basic climbing safety (figure eight knot, harness set up, and climbing on top rope), this is a great next step. This 4-hour clinic starts with a quick review of these skills. Then we’ll teach you how to belay in a traditional ground school. Perhaps you’ve belayed a bit in a climbing gym, but only with a grigri? This is a great starting point to round out your knowledge of belaying techniques and skills, so that you may better understand the dynamics at work in a belay system. Tour the west coast's most beautiful national park: Yosemite. From the rugged rock formations, cliffs and waterfalls, to the peaks and miles of ridges, the park's most famous scenic areas include: Bridal Veil Falls, captain rock (El Capitan), Three Brothers, Jinsha River, waterfalls bridge, rock hemisphere, fault waterfalls, south balcony scene and more. Spend the night in Fresno, the largest city in Central California. After, visit newspaper tycoon William Randolph Hearst's Castle. The castle occupies 137 acres, with its private zoo and celebrated antiques.